For me, the Masters Tournament is the official beginning of the golf season. Sunday’s tournament had an exciting finish with interesting storylines. Adam Scott became the first Australian to win the Masters, beating Angel Cabrera on the second hole of a playoff at Augusta National. The objective of this post is to take a deeper look at the purpose of the PGA Tour Brand and the values that it represents not analyze the Masters. If you turn on ESPN or any other sports channel, you are likely to see news on the latest steroid scandal, fight that ends in a serious injury or a fading superstar who tries who makes a bad decision because he craves attention. We live in a world where athletes trade their integrity and values for short-term gain. While the PGA Tour is not perfect as we saw on Friday, they are trying to be different. The purpose of the PGA Tour Brand is “To be the exception in sports”. The game of golf stands for passion, integrity, charity and sportsmanship. Golf has a nonnegotiable code of conduct that is sacred to every professional golfer and most amateurs. The PGA Tour is designed to uphold and demonstrate those core values and beliefs and guiding principles in everything it does. The PGA Tour represents the values of honesty, integrity, respect for the rules as well as other golfers and winning “the right way” rather than at all costs. Golfers are passionate about the game and the qualities it represents. Working in the service of a higher purpose attracts highly energetic and highly motivated people to the PGA. Golf’s values attract more than 100,000 volunteers to donate their time, talent and money to the PGA Tour. Volunteers are critical to the success of the PGA Tour and their efforts are vital at each tour stop.The volunteers are part of a much bigger effort to give back to the community. 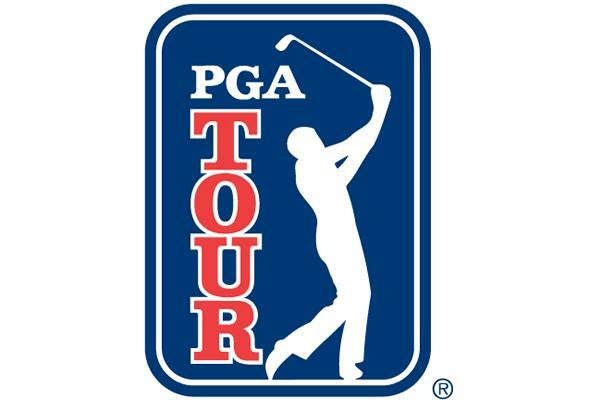 The PGA Tour donated over $130 million to charity in 2012. Since 1994, the PGA Tour has donated $1.5 Billion to charity. Golf is a sport with great traditions characterized by timeless ritual and a gentlemanly attitude. Behind every shot is a great story and around every turn is a challenge. For me, golf is about spending time with friends and telling stories about the great shots we hit that day. We rarely remember the bad shots. I think that the PGA Tour has done a great job preserving the core values and traditions of the sport. What is your favorite golf memory?